LAFAYETTE, La. 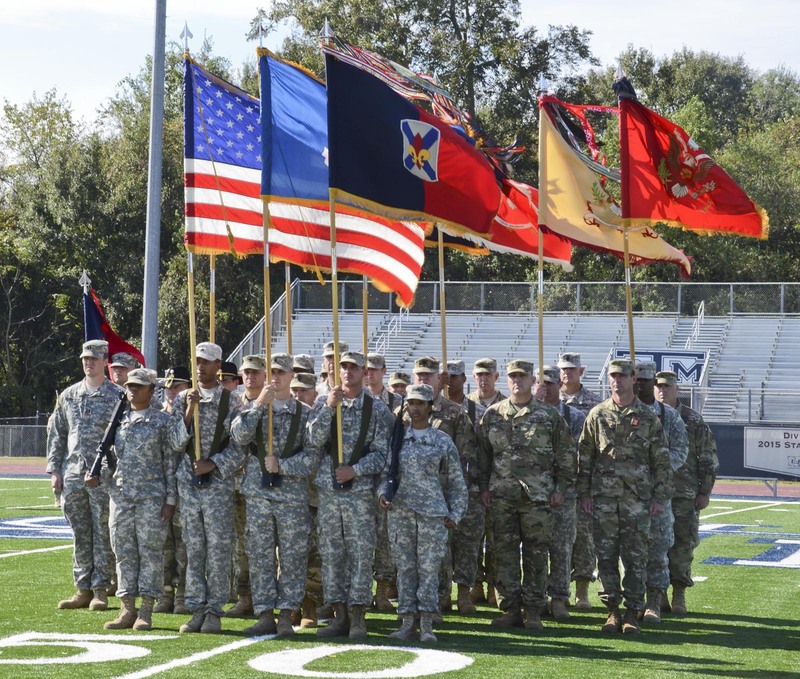 – The Louisiana National Guard’s 256th Infantry Brigade Combat Team welcomed incoming commander Lt. Col. William Tito Rachal during an official change of command ceremony at St. Thomas More High School in Lafayette, Nov. 6. 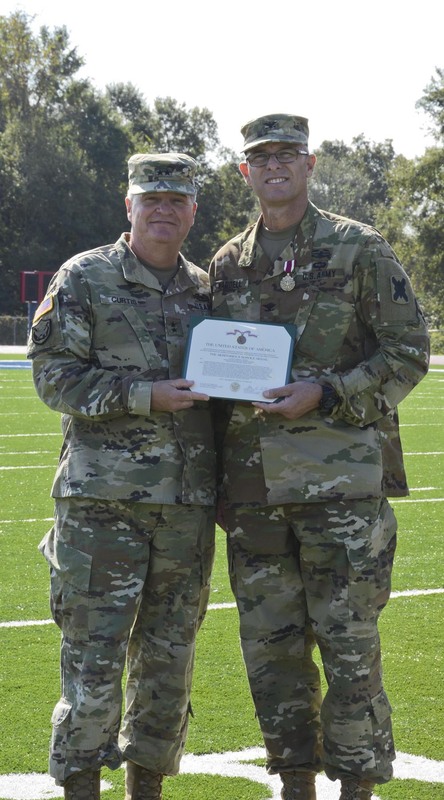 Rachal, a Merryville native, assumed command from Col. Damian “Keith” Waddell, a Lake Charles native, who has served as commander since Dec. 2012 and is moving on to become the joint director of military support. Waddell is an assistant principal at Westlake High School full time. 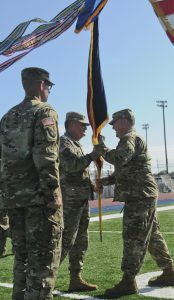 As the units of the 256th looked on, Maj. Gen. Glenn H. Curtis, the adjutant general of the LANG, received the organizational colors from Waddell the outgoing commander, and passed them to Rachal, who is the incoming commander, signifying the transfer of leadership over the unit. Rachal received his commission from Louisiana’s Officer Candidate School in 1992. 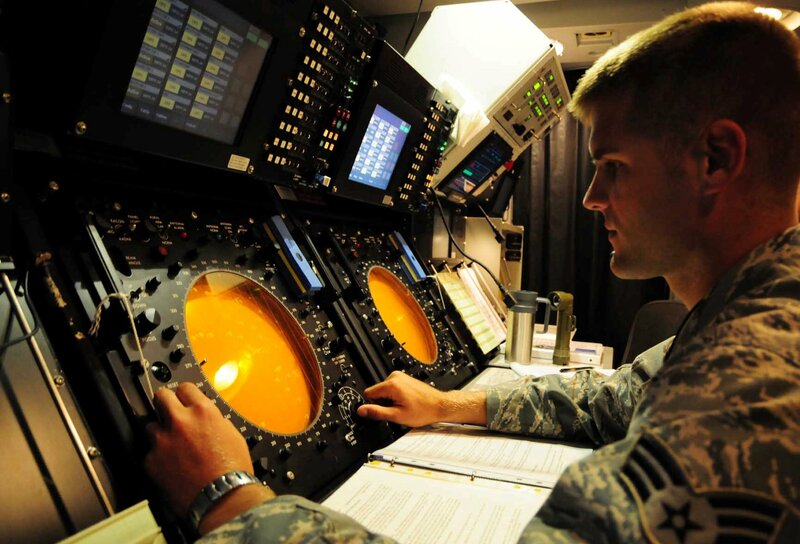 He holds a Bachelor of Science in Business Administration and Economics, Masters of Business Administration from McNeese State University, and a Masters of Strategic Studies from the Army War College. He is currently assigned as the chief of staff for the Governor’s Office of Homeland Security and Emergency Preparedness. 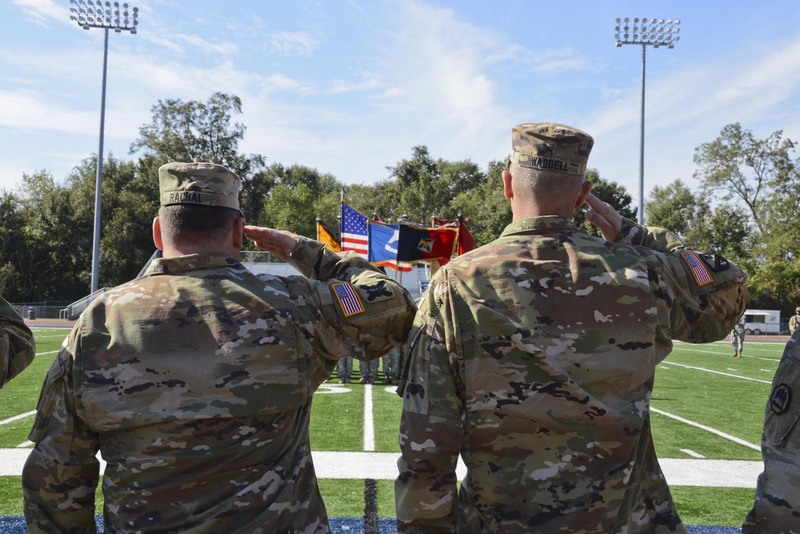 The 256th can be traced back to the Civil War during which most units were referred to as “Lee’s Tigers” or Louisiana Tigers and became the mascot for Louisiana State University. 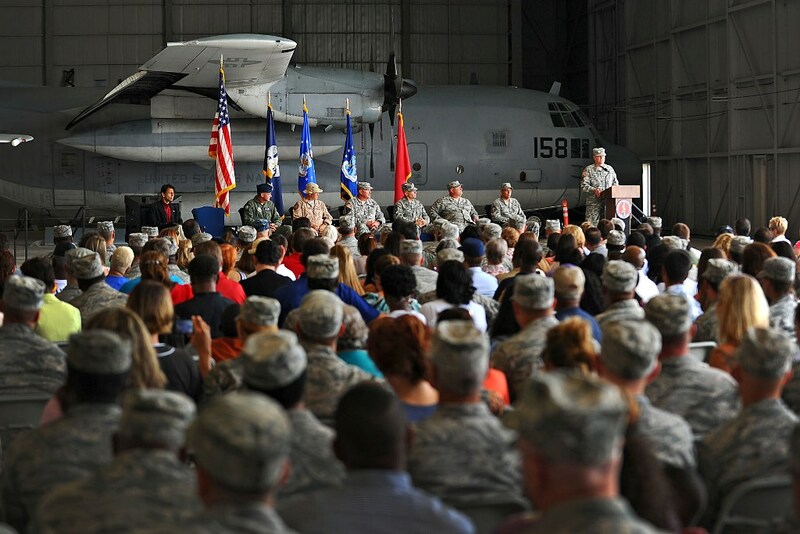 The 256th was mobilized in support of Operation of Iraqi Freedom II in 2004, and in 2010 in support of Operation Iraqi Freedom X. The 256th also responded to Hurricanes Katrina and Rita in 2005, Gustav and Ike in 2008, the Deepwater Horizon Oil Spill in 2010, Operation River Guardian 2011 and three major floods in 2016. 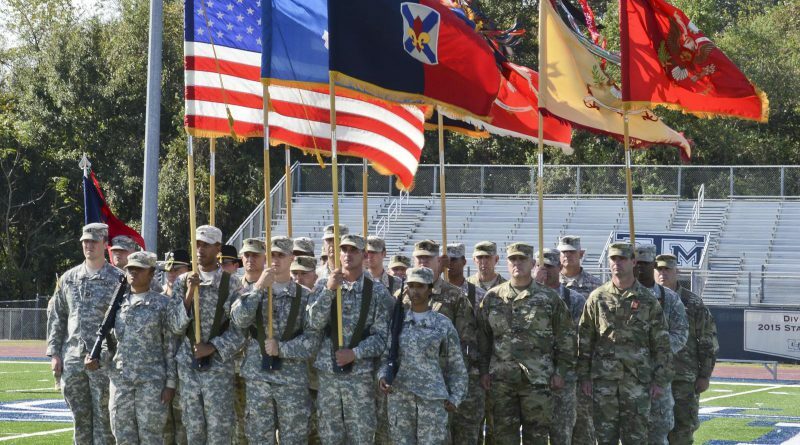 In 2015, the 256th IBCT was named the top brigade combat team in the nation.